Marie joined the Ectozone on January 23, 2019; as I said, she's the board's newest member. I'm most likely one of the youngest members, as I turn 21 this Saturday. I study English at University but I spend most of my time on the internet. She has one post, which earns the one-star rank of Fresh Meat. Nikki, born exactly the same day I would register on GBN twenty-six years later, was known on the old Ectozone forum as Silent Seraphim, and joined the original board on Aug 2, 2004 then the current one on February 20th, 2008. Since her last birthday, she joined the five-star I Have No Life club, and currently has 418 posts, making her seventh on the all-time poster list. Haunted Wallflower joined on February 5, 2016, and has made a total of 174 posts and earning the four-star rank of Moononite. In her introductory post she mentions being introduced to the franchise through the Slimer cartoons (which does have one small benefit--there's nowhere to go from there but up!) then EGB. And she ships Egon and Janine "something fierce", which puts her in good company on this board, of course. KingDLANY joined on January 27th, 2015 and has made three posts, earning the one-star rank of Fresh Meat. Maybe if we all wish him a Happy Birthday he'll post more! 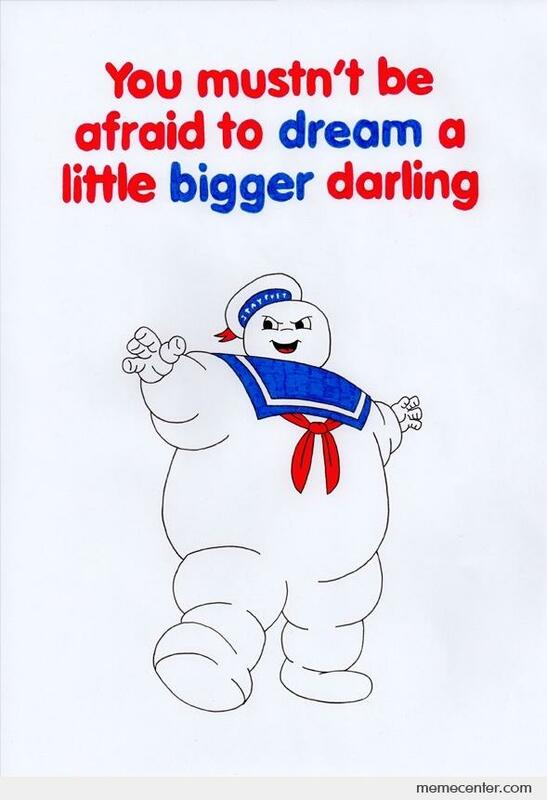 SuperStanzio, also known as Farah, is, as you might have guessed, one of Ray's biggest fans, and has written a number of stories detailing his life away from Ghostbusting, a love-filled life with wife Elaine,their two kids, and a number of cats. Farah joined the original forum on June 13, 2004 and the current one on August 24th, 2007, making her a charter member of both, as well as one of the most active users: with her post count of 878, she's third behind EGB Fan and the idiot who runs this place. She's more than earned the five yellow stars. 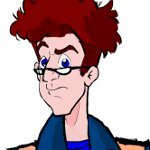 Rose Prevost came to my attention early in my GBN lifetime; indeed, the very first post I ever made there was to answer her question about the first appearance of Egon's Mom ("Till Death Do Us Part"). On the old Ectozone board she carried the custom title Shipper Matriarch and it was well earned--she gives anyone, even me, a run for the money on supporing the Egon and Janine romance. In 2005, Rose also joined the Ghostbusters West Coast as Client Administrator. As kind of an acknowledgement of her user name, we decided her character worked with Janine Melnitz during the early 1990's and wasn't very impressed with Louis. But in late 2018, lo and behold, she returned to us, and is now once more a fairly active user. She has 649 posts, and was actually the first member (other than the idiot who runs this place) of the Gold User club which grants the four star rank of I Have No Life. Even with an eight year hiatus she's still the sixth most active user of all time! So a Happy Birthday indeed!!! Thank you for all the sweet words! I'm still shippin'! Planning a birthday trip to Ocean City, MD next weekend (their St Patrick's Day parade is NUTS! ), now that I finally got my car back from the shop. Having only joined the Ectozone on January 16th, 2019, zane has two posts and the one-star rank of Fresh Meat. Wish him a Happy Birthday!!! Happy birthday! Welcome to the 'zone!